Quinton Durham, working toward diversity in construction: 2015 People to Watch | cleveland.com. Sounds to me like an opportunity for the ACE mentor program. Civil Engineering: Top 10 Most Impressive Projects of All Time [INFOGRAPHIC]. ACE Team 2 is doing well! At our first “icebreaker” meeting of the year, we played Laser Tag at A-Game in Franklin. At this meeting, we also discussed our ACE goals for the year, and started brainstorming our project under the theme of “shelter”. We briefly overviewed each of the common professions associated with building construction, and got a feel for the interests and passions of individual students on our team. 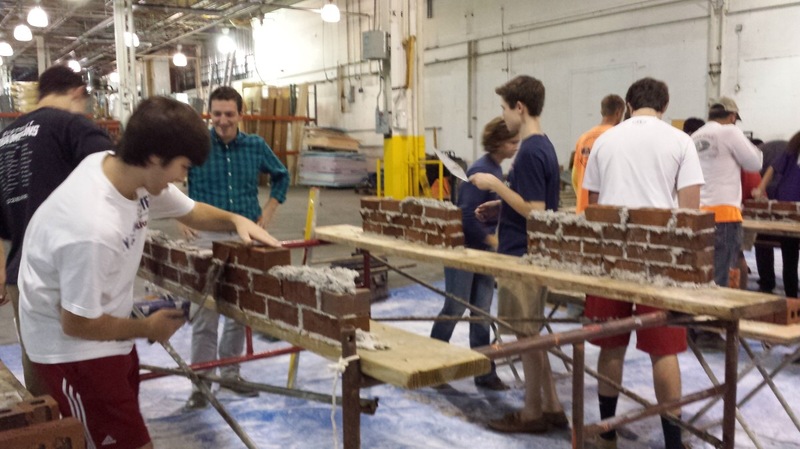 During October, we met with Wasco to practice some bricklaying skills and learned about the roles of contractors and subcontractors, and the skills needed to effectively work in a construction trade. Later, we met with Civil Constructors and learned about site and grading work, and the technologies used by civil contractors to perform their work. 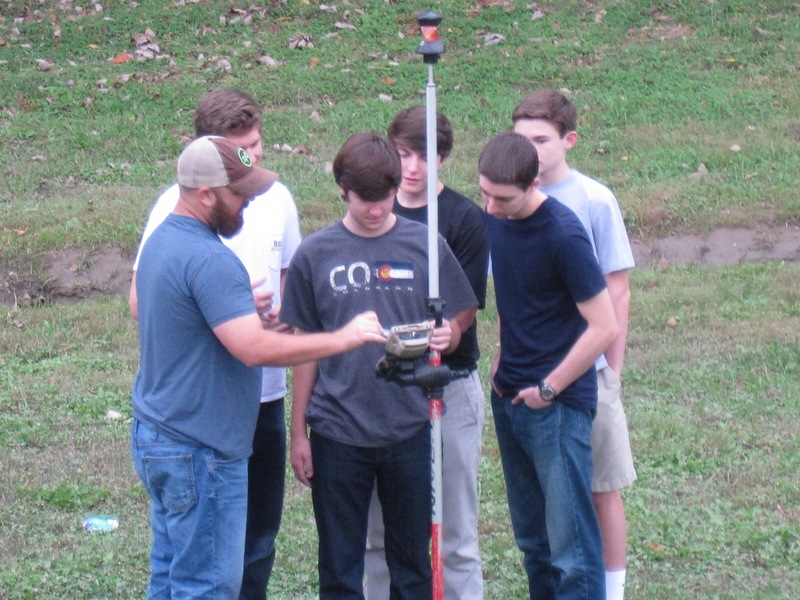 The students also learned a little about surveying tools and broke into groups to compete in an outdoor activity to see which group could survey the footprint of a small building the fastest! 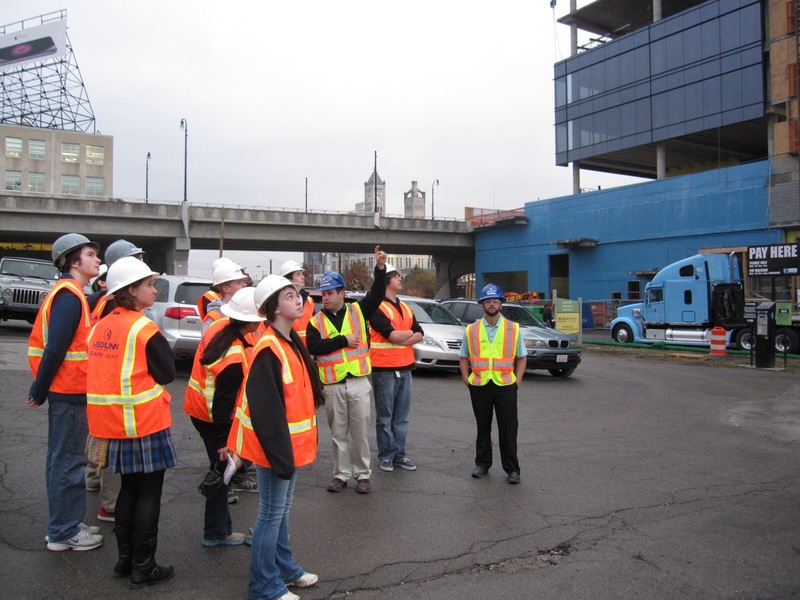 In November our team had the opportunity to tour the construction site of the Gulch Crossing building in Nashville. As colder weather set in, we met at the office of HMK Architects, and at the office of Robins & Morton, to work on the students’ “shelter” project, doing various exercises in Programming, Schematic Design, and Design Development. We are looking forward to getting back together in the new year! How to Rebuild Architecture – NYTimes.com. It has been a busy fall for ACE Team #3! We have explored different professions associated with the building industry, visited an active construction site, and built unique brick walls. We kicked off the year with an Icebreaker – an afternoon of bowling in Franklin. While bowling itself does not relate to construction, the networking and interpersonal skills that we practiced do. The effectiveness of architects, engineers and construction managers is highly dependent upon their ability to communicate. After our bowling excursion, we spent our next few meetings learning about a typical Day-in-the-Life of an architect, engineer and subcontractor. 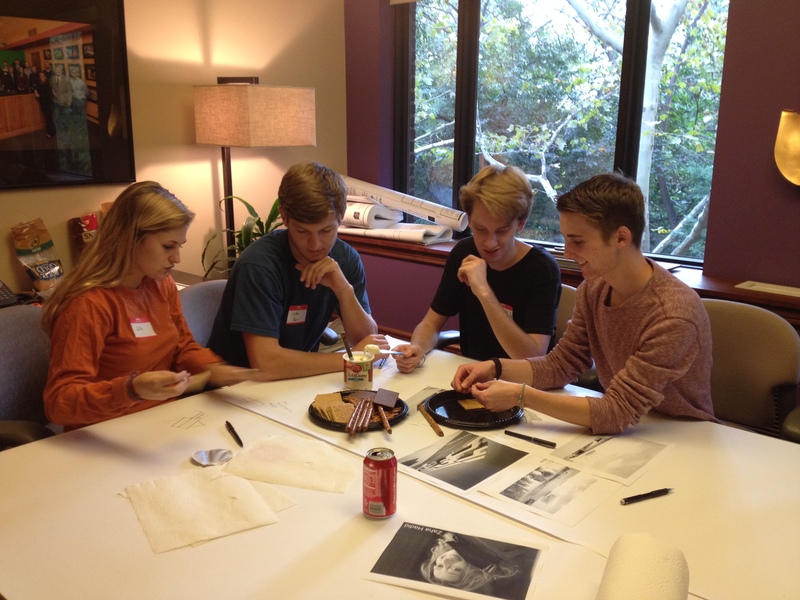 At Johnson Johnson Crabtree Architects, students learned about the education requirements to become an architect then designed a structure inspired by the work of famous designers. These structures weren’t built with traditional building materials though – the students only had pretzels, graham crackers and icing to work with! It was messy but fun. 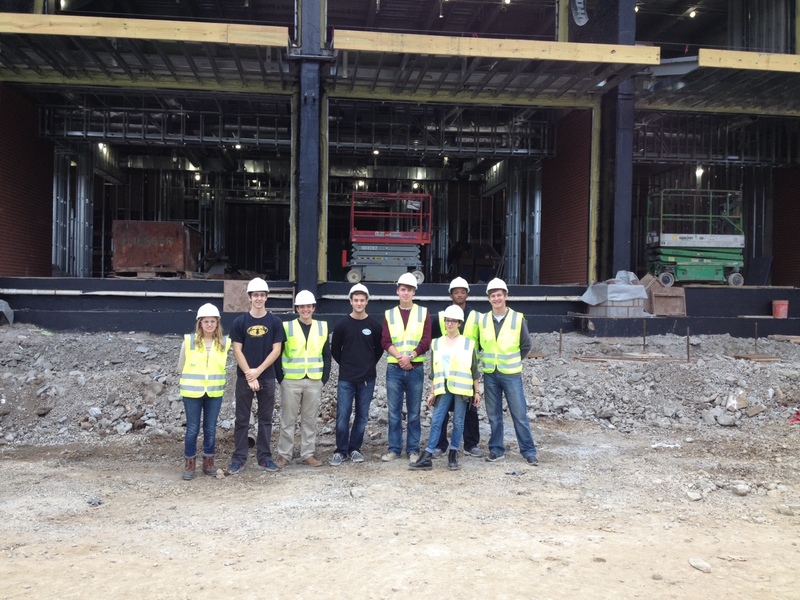 Team #3 also had the opportunity to visit a construction site in Nashville. Messer Construction kindly hosted us at the new Academic and Support Building on the Nashville State Community College campus. The students got to see the “insides” of the building and learn about the building process. 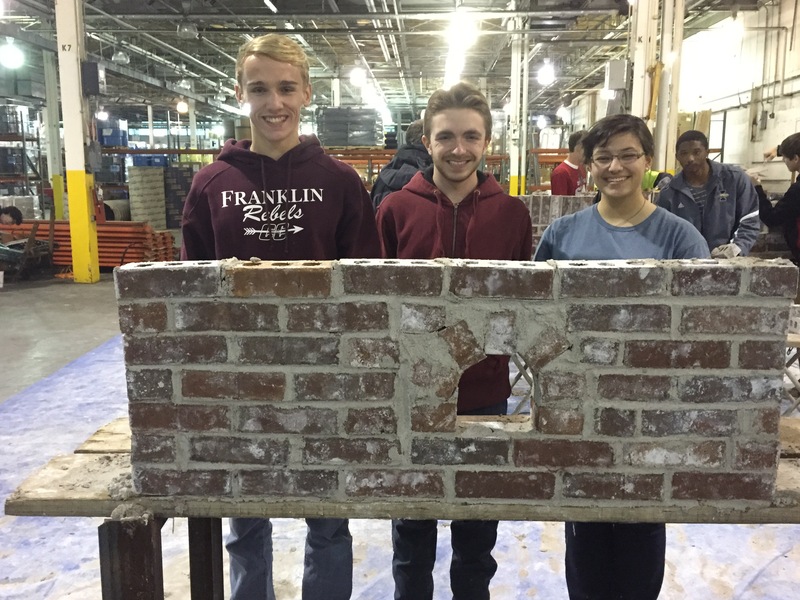 Our most well-attended meeting was hosted by Wasco Masonry, Inc. Several employees from Wasco taught the students how to construct a brick and mortar wall – then the students were put to work! They broke into small teams and began to set the foundation of their wall. The students looked like pros this year and were challenged to create windows and arches. The final products looked phenomenal. As the fall semester wrapped up, we began discussing our project for next year. The 2014-2015 theme for ACE is “shelter,” and we considered what defines a shelter and how the word can be interpreted. From those preliminary discussions, it was evident that we have an inspired group of students on the Team #3. We can’t wait to see what the spring semester holds! Video: The Glass House / Workshop “filming architecture” | ArchDaily.